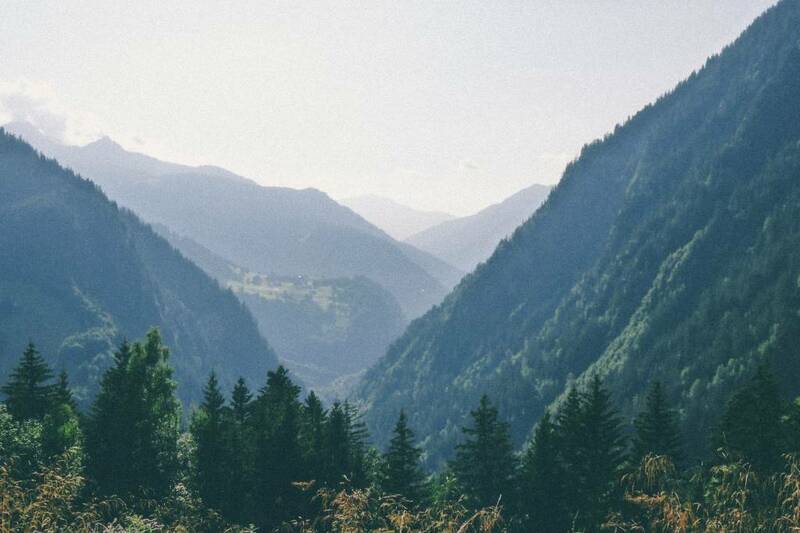 Experience the majesty of the French Alps in true Basecamp style. Our twist on the classic cycling route links the opal coloured waters of Lake Annecy with the millionaires’ playground of the Cote d’Azur. 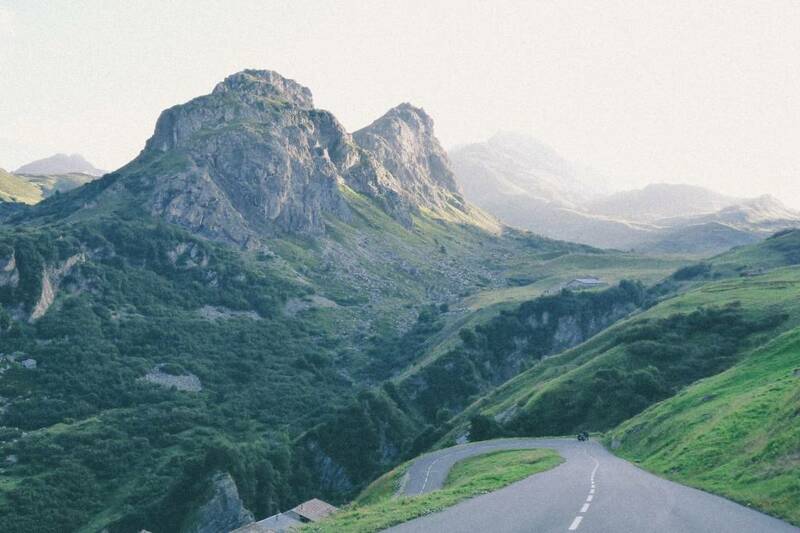 Over six days we trace the epic battle grounds of the Tour de France, explore some hidden cols and stay in some special places, all under the guidance of Basecamp’s expert local guides. This is a custom itinerary and can tailored to your exact needs. Based on Lake Annecy we know the French Alps like the back of our hand and can plan a fantastic trip, from a weekend to a month, to show you the best of our wonderful playground. Drop us a line and we can start planning your perfect trip. A relatively short day but packing in some of the best climbs in Haute Savoie. 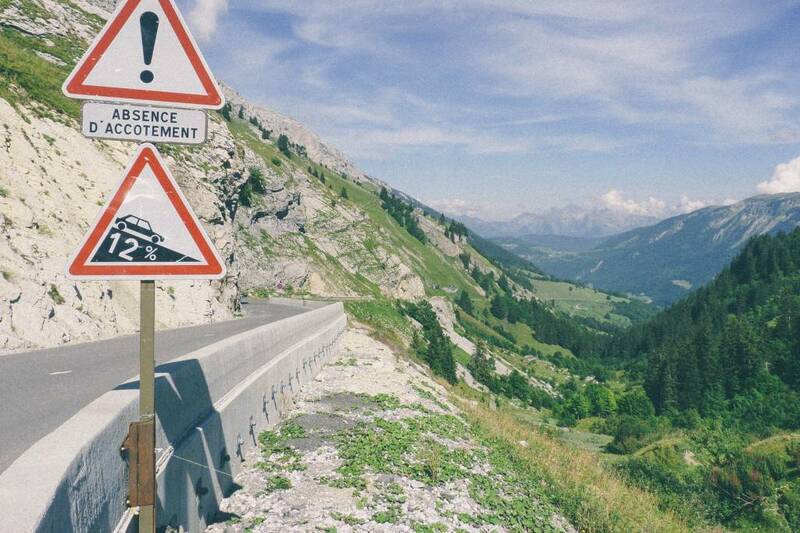 It’s difficult to leave the paradise of Talloires behind but the call of the unknown soon has us climbing away from Lake Annecy via our local Col de la Forclaz, last used in the 2016 Tour de France. After a rapid and sinuous descent we are climbing again as we tick off the gentle ascents of Col de l’Epine and Col de Marais. Passing through Thones, the home of Reblochon cheese, we ascend the little known Col de Croix-Fry, passing through the secluded Manigod valley, towered over by the imposing mountain of La Tournette. 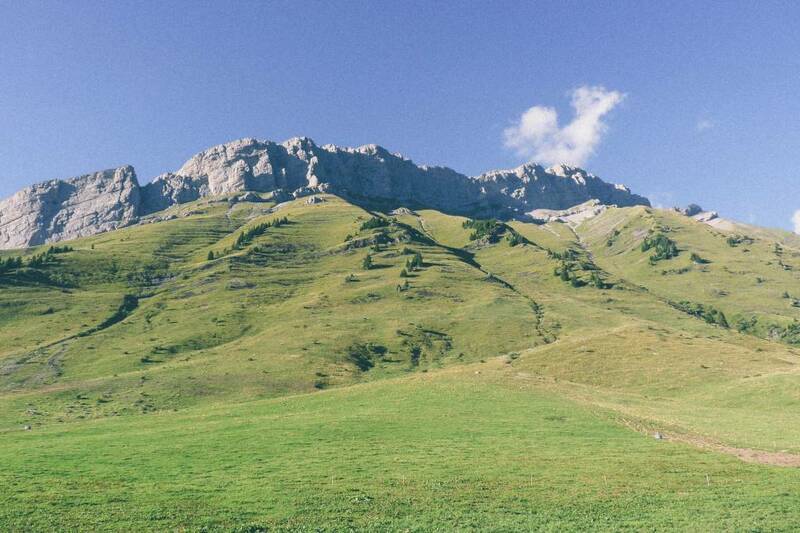 A short descent brings us onto the upper slopes of the Col d’Aravis, a regular feature on the Tour. 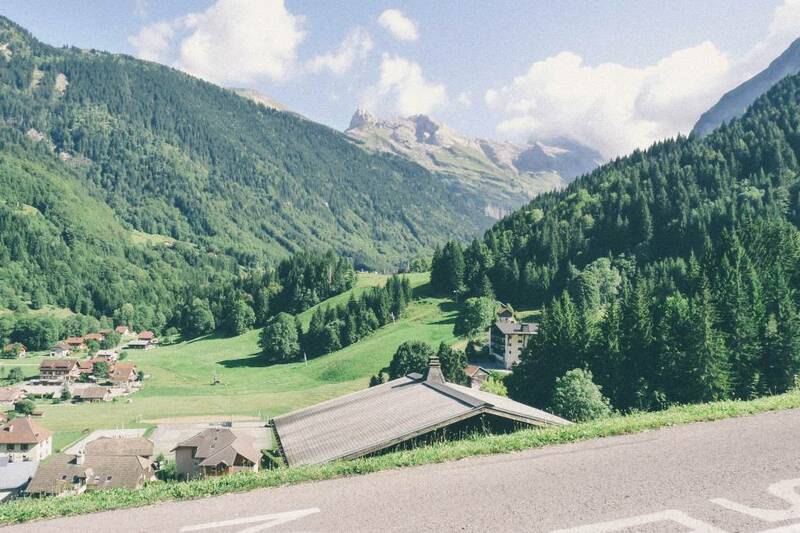 The fantastic vista from the top gives us a glimpse of days to come and preceeds an exhilarating descent to Flumet and a short ascent to our overnight stop in the picture-perfect village of Megeve. Departing Megeve we have a gentle roll downhill to start the ascent of Col de Saisies, used in the 2016 Tour de France stage to Saint Gervais les Bains. 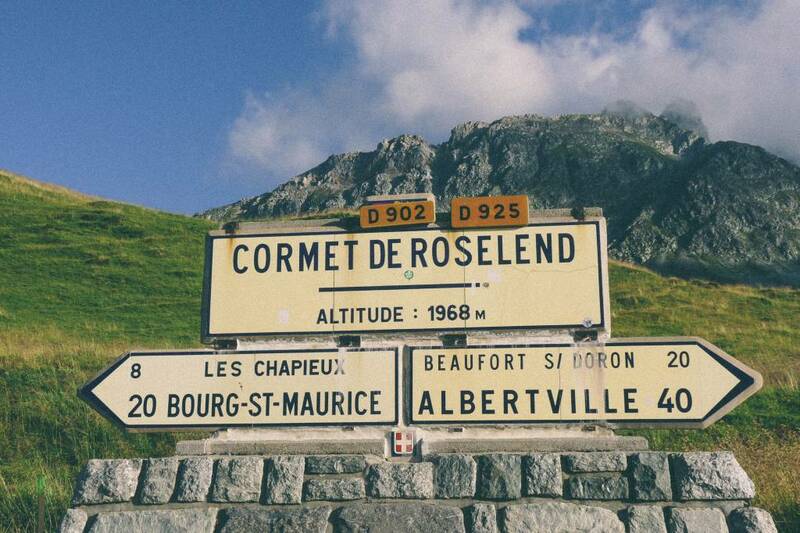 After that substantial warm up, we tackle the beautiful climb of Cormet de Roselend. The opening stretches of the climb see us zig-zagging up a series of tree clad hairpins as we steadily rise above the valley floor. 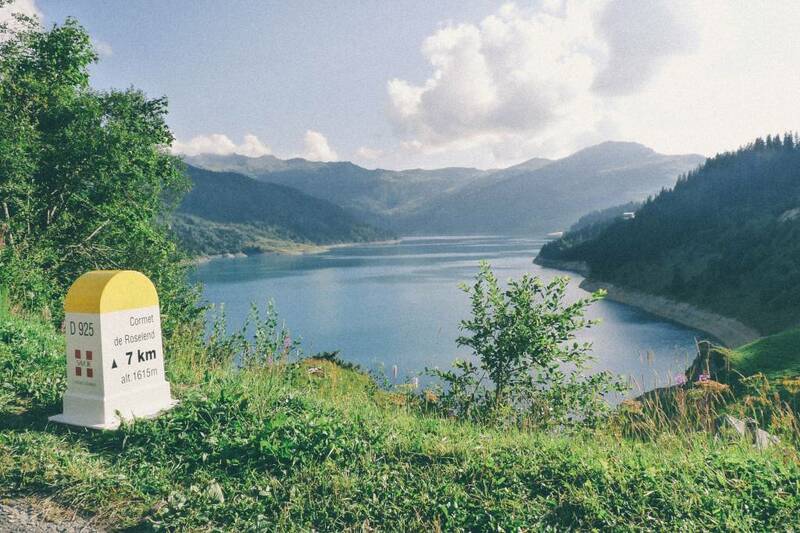 Eventually the road flattens and we find ourselves riding alongside the turquoise water of the Lac de Roselend. The lake-side road offers an amazing Alpine vista and allows for some repose before the final push to the summit as the road threads itself between two imposing towers of rock. 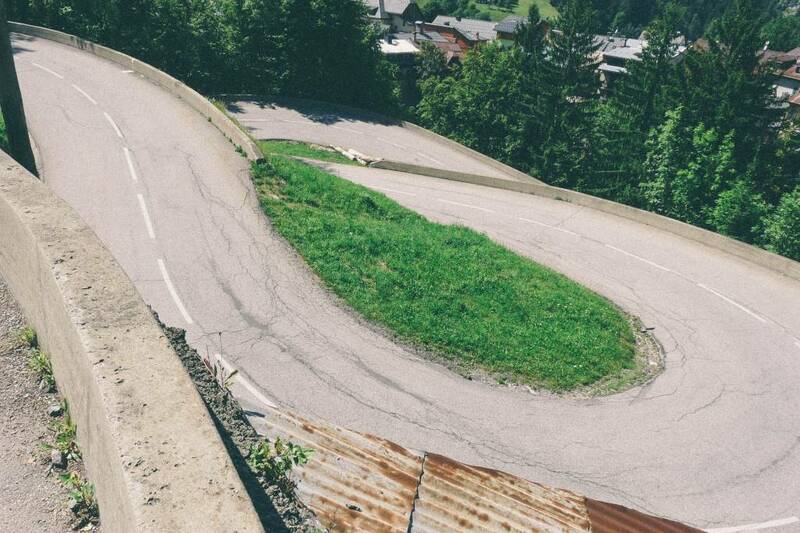 An exhilarating descent ensues into the bustling Alpine town of Bourg St Maurice, followed by some relatively flat valley kms and our final destination in Brides Les Bains, at the foot of the Trois Vallees. Possibly the most iconic day of the Grand Route with the huge ascents of Madeleine, Telegraphe and Galibier to tackle in one day. Departing Brides les Bains, we’re soon onto the long ascent of Madeleine; a climb of multiple personalities: the initial dark switchbacks through dense pine forest, exiting the forest and climbing up through the sun-drenched hamlet of St Francois Longchamp and the final push to the summit overshadowed by Le Cheval Noir and Pic de la Lauziere. Descending Madeleine, you really become aware of how much you’ve climbed. The flatter roads of the Maurienne Valley are a chance to recover and refuel before the double whammy of Telegraphe and Galibier. The summit of Galibier is one of the most special places in the Alps, a tiny ribbon of tarmac clinging to the slopes of Grandes Rousses Massif. It’s often said, but this time it’s true, IT IS all downhill from here to the overnight stop in the historic town of Briancon. 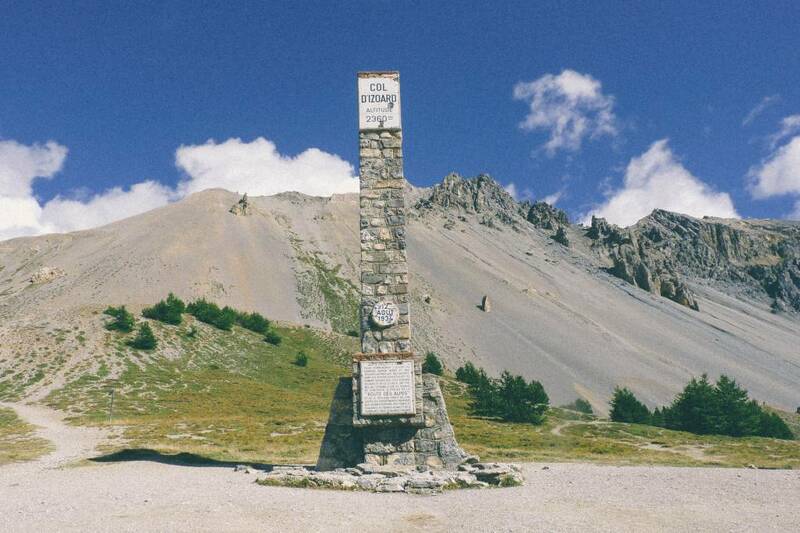 Today’s stage is dominated by Cime de la Bonette, the highest paved road in Europe. Bonette is not a steep climb or one subject particularly to the vagaries of the weather despite it’s height (although it's common to see banks of snow still present at the summit); it is its sheer length that poses the challenge, making correct pacing the real challenge in conquering it. 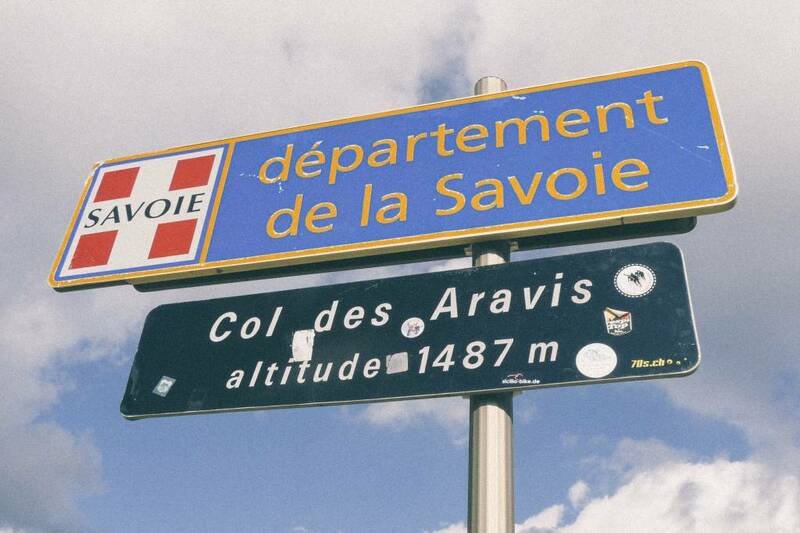 Although more than a day away, the end of our challenge is in at sight at the summit with a jovially placed road sign pointing the direction of Nice, just in case an oxygen starved cyclist was in two minds. Tackling the long descent, we’ve definitely entered the domain of the Alpes Maritimes with the lush alpine meadows of previous days replaced by pine forest and aromatic scrub. After what feels like a wonderful eternity of descent, the Col de St Martin is somewhat of a shock to legs but is taken in our stride courtesy of our newly earned climbing legs. The final day is no easy parade along the Cote d’Azur. Turini, Braus and a handful of minor cols stand between us and the azure waters of the Mediterranean. It’s a day to think back to start of the ride and to take in the varied landscapes that we’ve encountered over the 6 days. 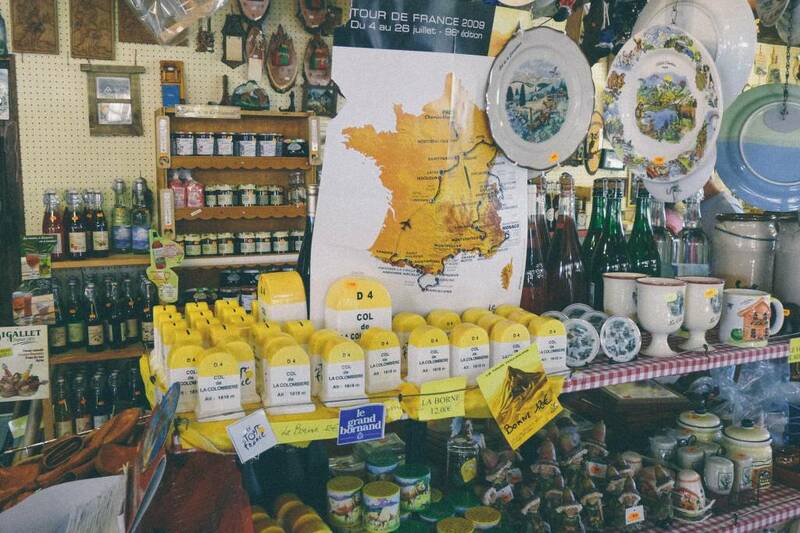 On this final day, the tranquil slopes and sleepy villages of the Northern Alps seem a lifetime away from the noise, vibrancy and joie de vivre of the Cote d'Azur. Arriving in Nice, it's time to celebrate an amazing cycling achievement!